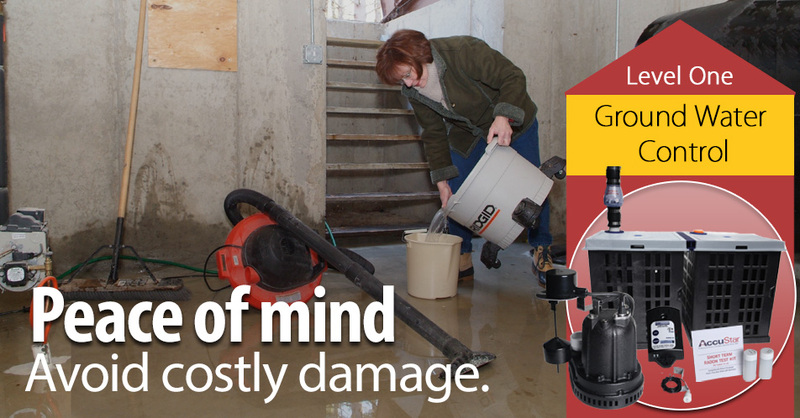 A Sump Pump can give you peace of mind knowing that your valuable storage and property are protected against water damage. The Healthy Basement Certificate Level One is the first and a crucial step in the HBC Program. Level One Includes the following;Sump Pump, Water Sump Alarm and a Radon Gas Test Kit. Fall is a good time to take care home repair projects. Check these items off your list so you can have peace of mind knowing that your home is ready for winter and cooler months. 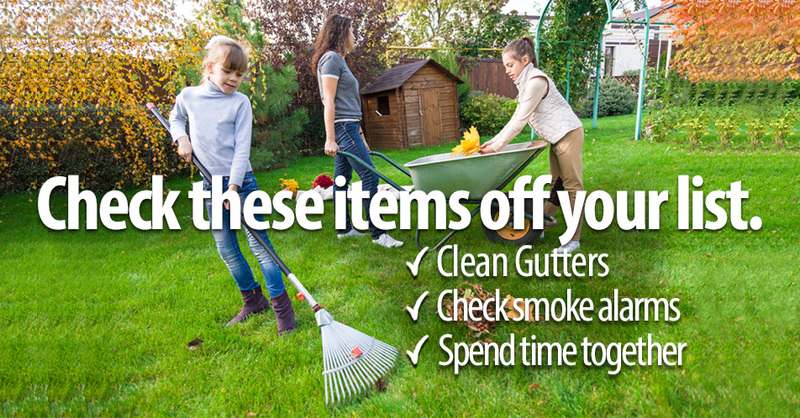 Use these must-do fall maintenance tips to get your home ready! We would all like to save on utility costs! 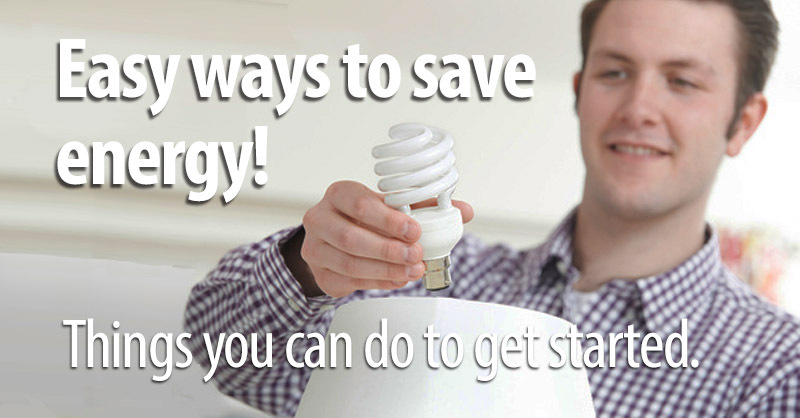 Reduce your energy to save money and to help the environment! According to the U.S. Department of Energy, the average family spends approximately $2000 per year on utility bills alone. Dry out anything that came in direct contact with the water, such your home structure, wet carpet, drywall, cabinets, and furniture. If clean up does not begin quickly you may be at risk for long-term damage. 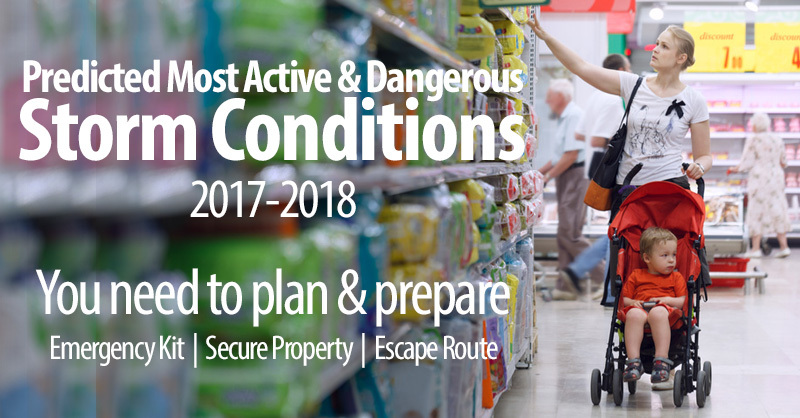 Plan and prepare to keep you and your family safe. 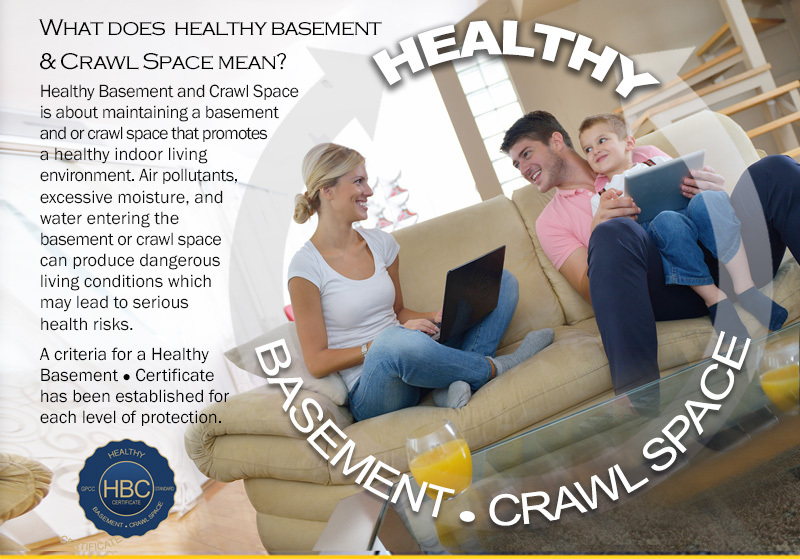 A Healthy Basement CrawlSpace Certificate provides homeowners with the reassurance that their basement and or crawl space meets the necessary requirements that promotes a healthy indoor living environment. 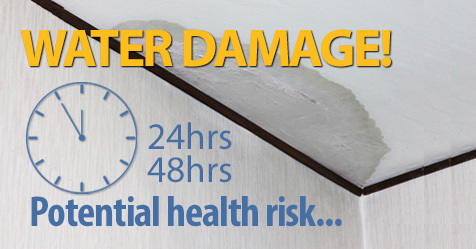 Homes may be ten times more likely to be damaged by water than by fire. 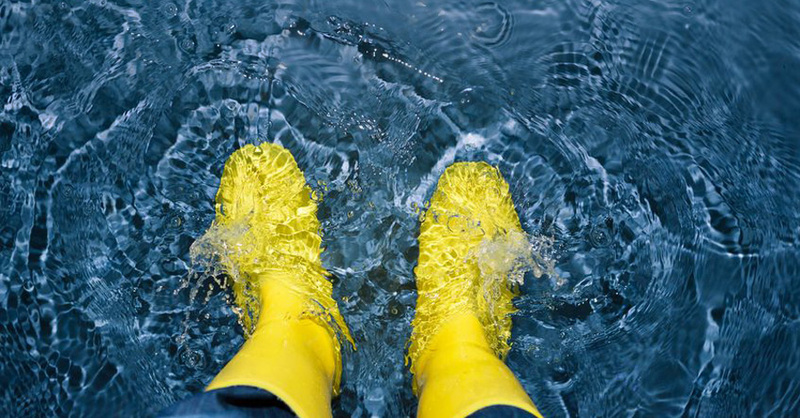 Water damage to one’s property can come from weather related conditions such as moisture or flooding from heavy rains, flash floods, and severe storms. Over 50% of the air you breathe on the 1st floor of your home comes from your basement or crawl space through a natural occurrence called stack-effect. If your basement or crawl space is not healthy, then your home is not healthy. 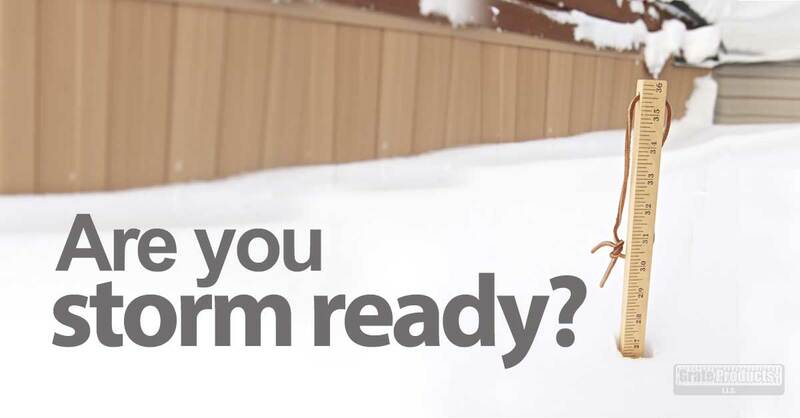 Prevent standing water from collecting near the gutter downspout and prevent melting snow from becoming a source for water entering the basement or crawl space.